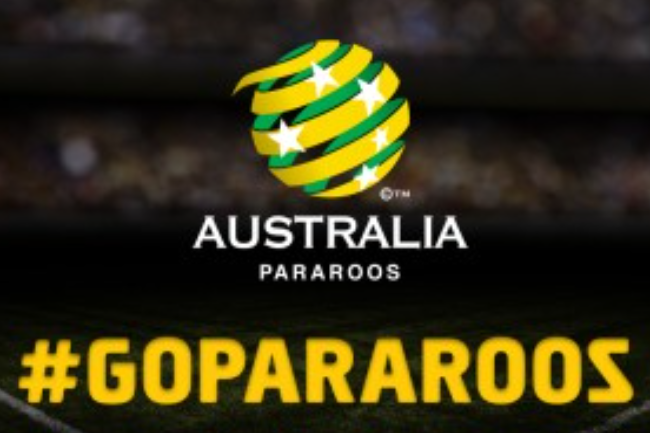 The Pararoos are Australia’s only national football team for players with cerebral palsy, acquired brain injury or symptoms acquired from stroke. These players dream about pulling on the green and gold jersey. They live with the challenges of disability every day. Despite the odds, they do what they love – play football. 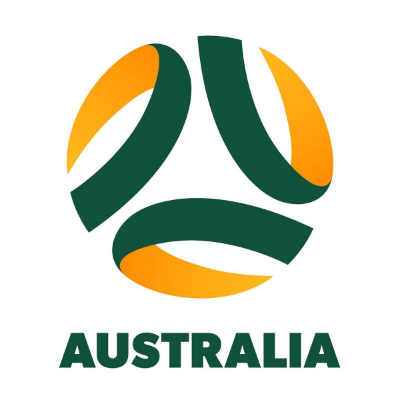 In 2015, after the Australian Sports Commission withdrew all government funding, Football Federation Australia partnered with the Australian Sports Foundation to establish a tax-deductible fund to raise money to support these extraordinary players. 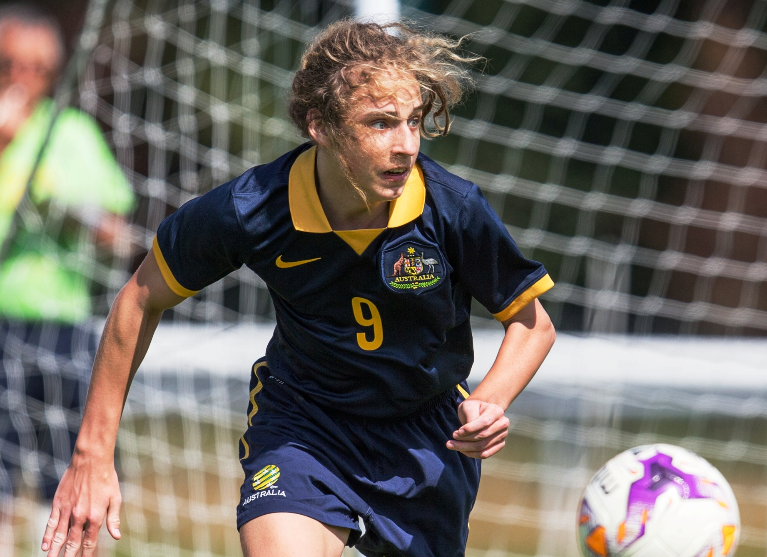 A target of $375,000 has been established to fund the Pararoos 2019 World Cup Program including national camps, international tournaments, and sports science and coaching. 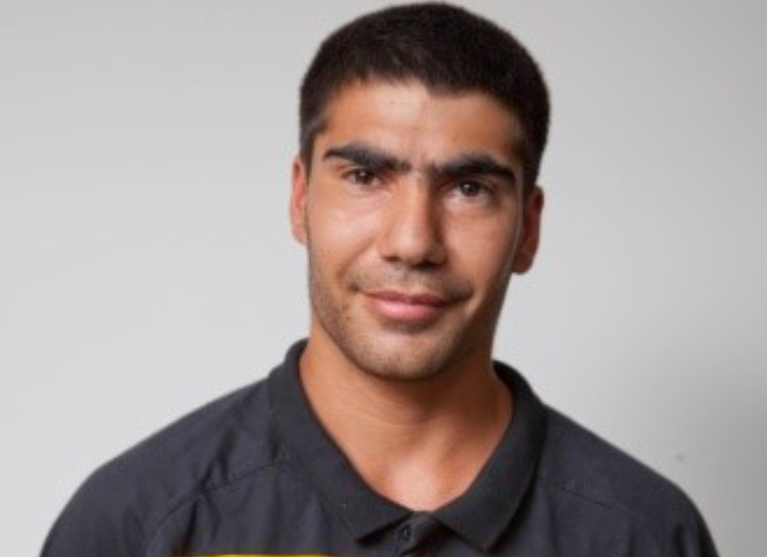 This tax-deductible fund will raise money to support Australia’s elite footballers with disabilities to ensure they can represent the green and gold at the highest international levels. 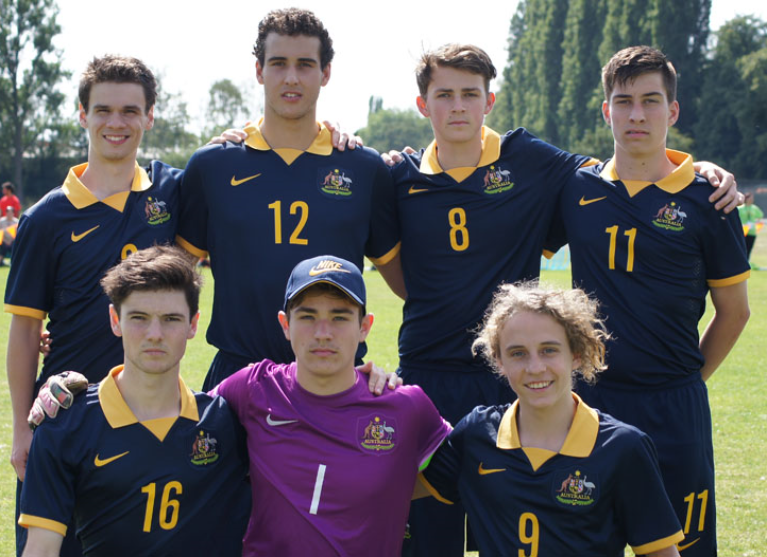 The Pararoos are ready to qualify for their 2019 World Cup. But they need your help. 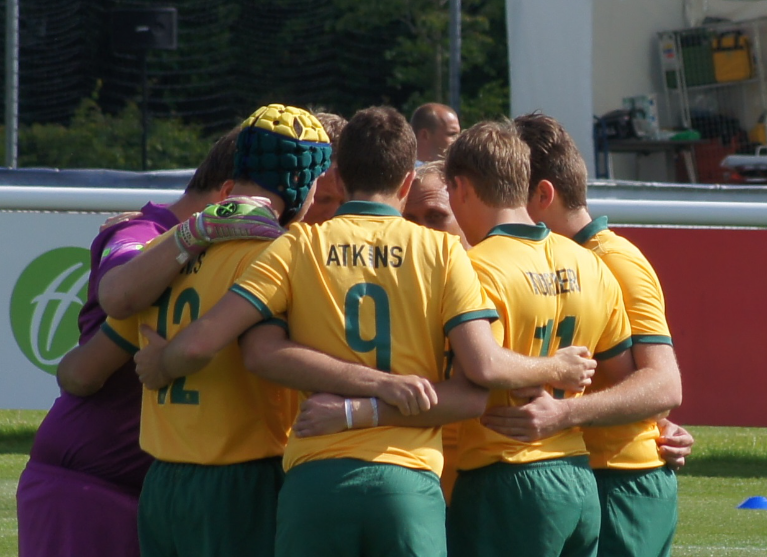 The Pararoos are now calling on you to stand with them and donate to their campaign. 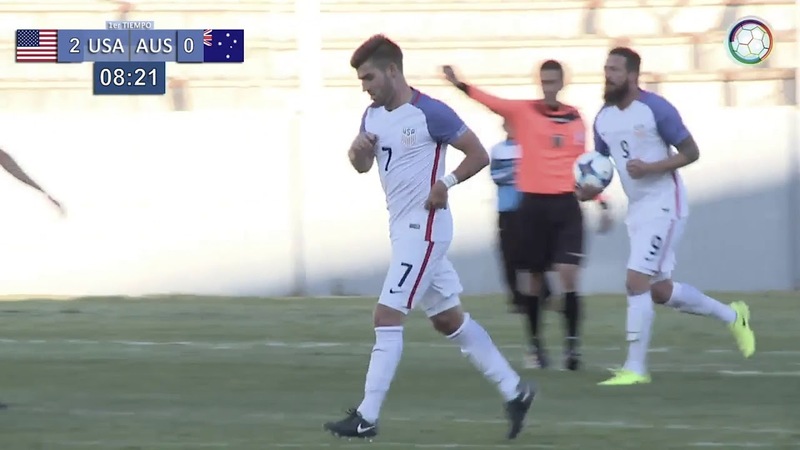 Join the Pararoos on their Road to 2019 World journey here. 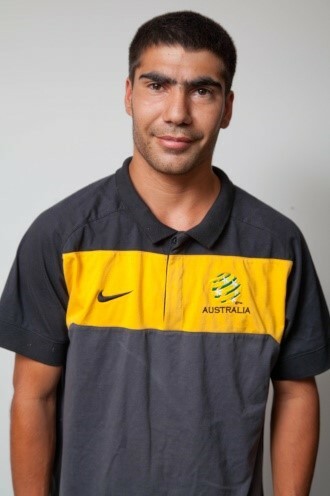 Zachary Jones: What is means to be a Pararoo: "It means pride in being able to represent my country." 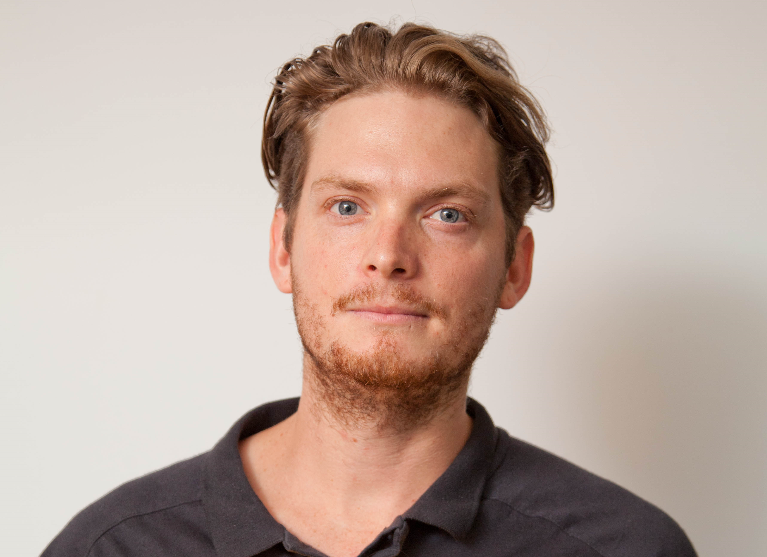 Ben Atkins: What is means to be a Pararoo: "Being able to live out a dream." Thomas Goodman: Thomas Goodman's effort to support the Pararoo's road to the World Cup. Chris Barty: What is means to be a Pararoo: "Sense of Purpose"
Jared Eiby: What it means to be a Pararoo: "To be a role model for all generations with all abilities." Cameron Gudgeon: What is means to be a Pararoo: "It means everything a chance to play football with out being judged and to wear the green and gold with pride." 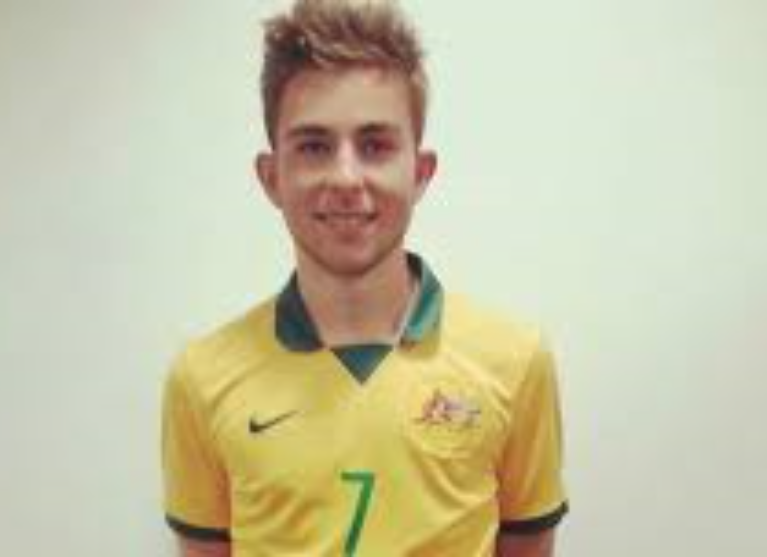 Ryan Kinner: What is means to be a Pararoo: "An honour to represent my country." 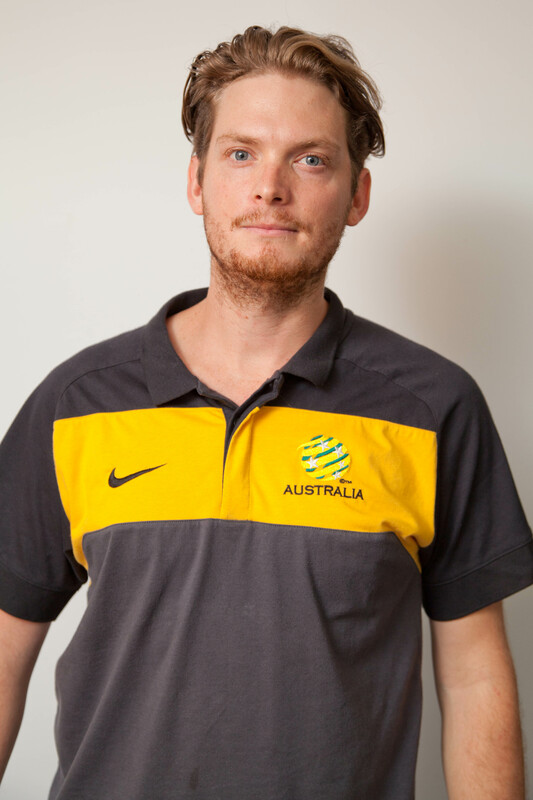 Sam Larkings: What is means to be a Pararoo: "A chance to prove that 7A-side football is more than social justice. We are entertaining, talented and powerful. Give us a chance to show you!" 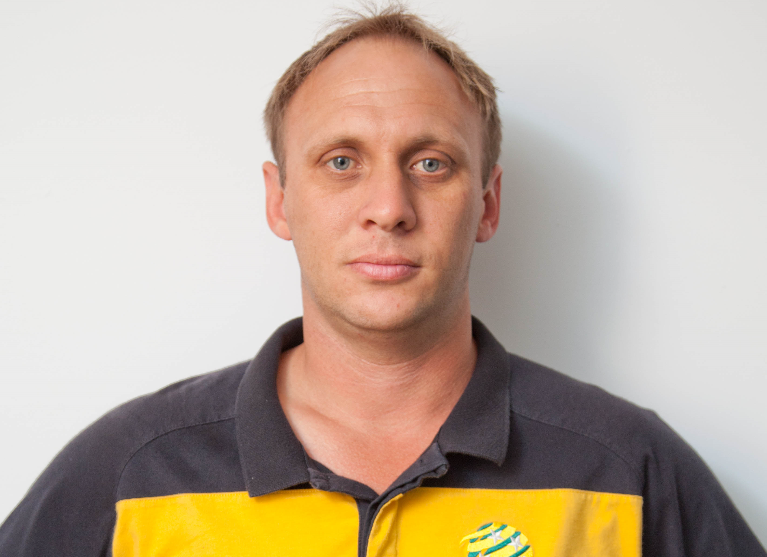 Jarrod Law: What is means to be a Pararoo: "Being a Pararoo means everything. It means being a role model and giving the younger generation something to live and strife for." Angus MacGregor: What is means to be Pararoo: "It means being the best you can be, no matter what." Connor Marsh: What it means to be a Pararoo: "Means the world." 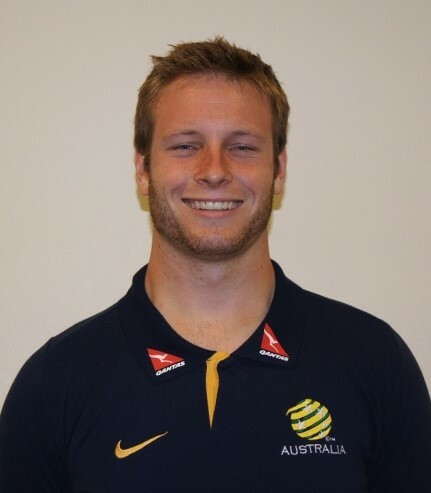 Nicholas Prescott: What it means to be Pararoo: "It means that I have the opportuntity to represent my country doing something I love, in cities I would never have been to, with people I would have never otherwise met." 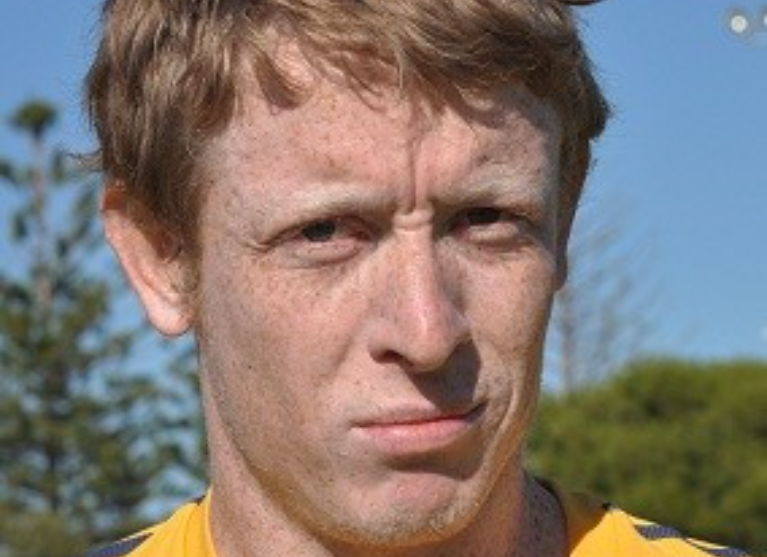 Chris Pyne: What it means to be a Pararoo: "It's why I strive. It's why I push myself. It's why I am the person I am today!" 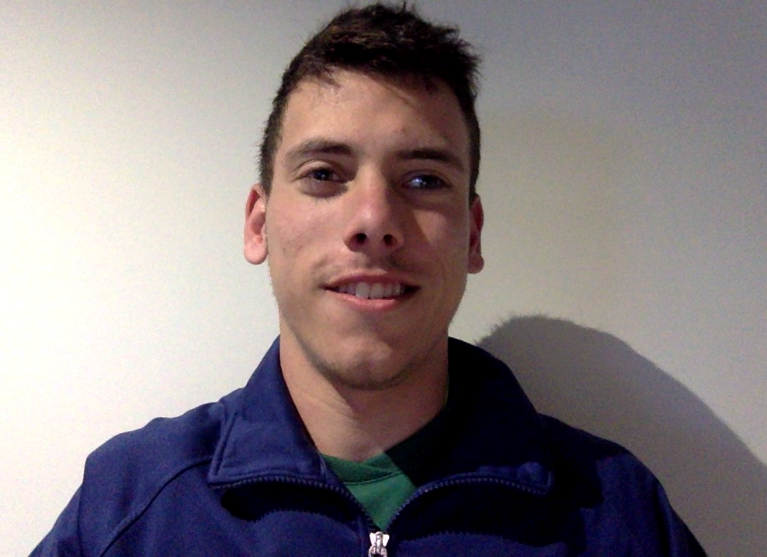 Ben Roche: What it means to be a Pararoo: Being a Pararoo gives me an opportunity to support others with disabilities. It has taught me to be a father, a husband and role model it creates extraordinary individuals and shows anything is possible." Jack Williams: What it means to be a Pararoo: "It gives me the ability to be the best version of myself." 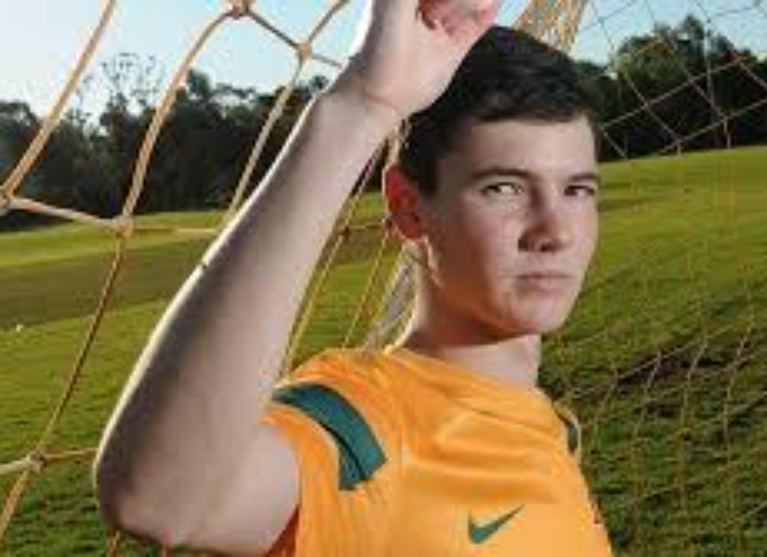 Gordon Allan: What is means to be a young Pararoo: "To wear the green and gold and represent your country in the sport you love." 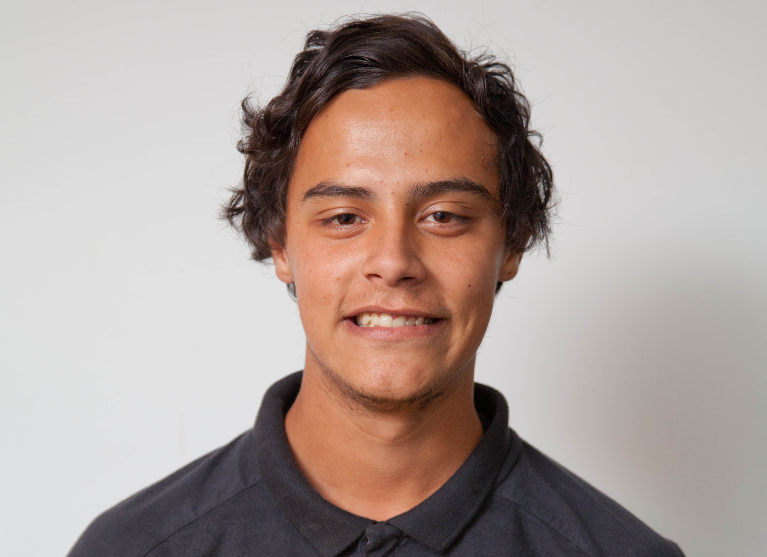 Harrison Dowdell: What it means to be a Young Pararoo: "Sense of Belonging"
Nelson Gray: What is means to be a Young Pararoo: "Having the chance to fulfil my dream and inspiring others to believe everyone has opportunities." 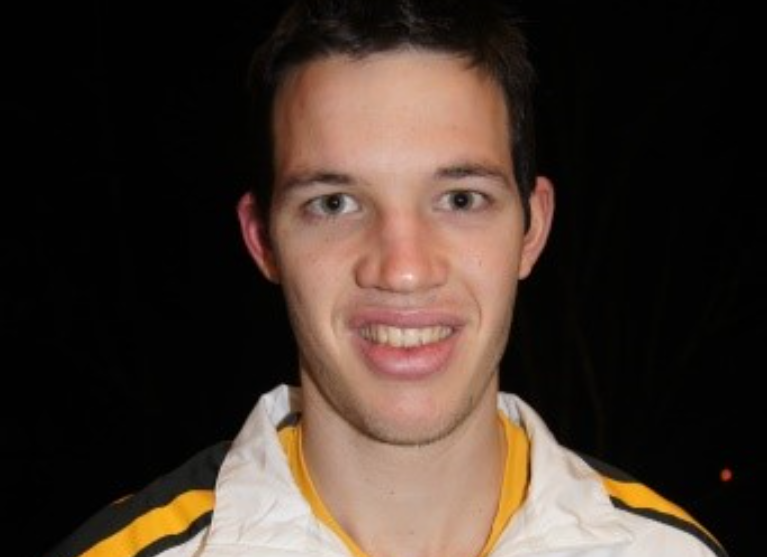 Taylor Harvey: What it means to be a Young Pararoo:"It means playing sport with physically similar brothers who all know the struggles of being disabled." 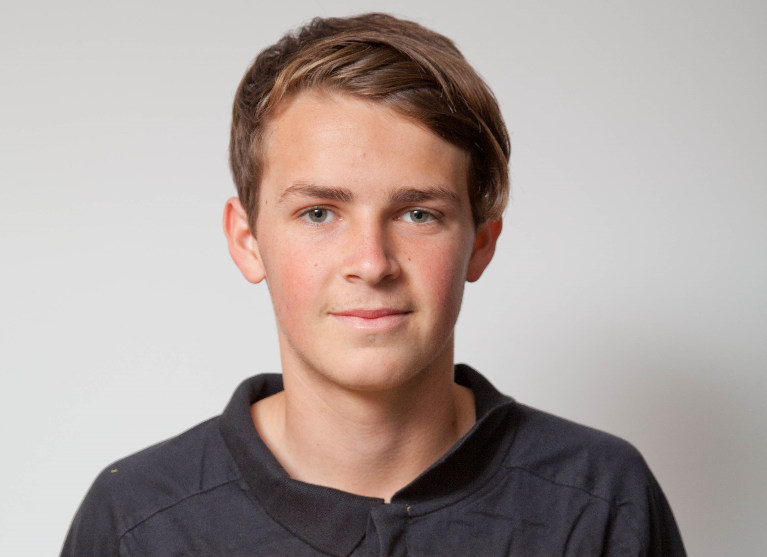 Matthew Hearne: What it means to be a Young Pararoo: "It means the ability to achieve your childhood dreams." 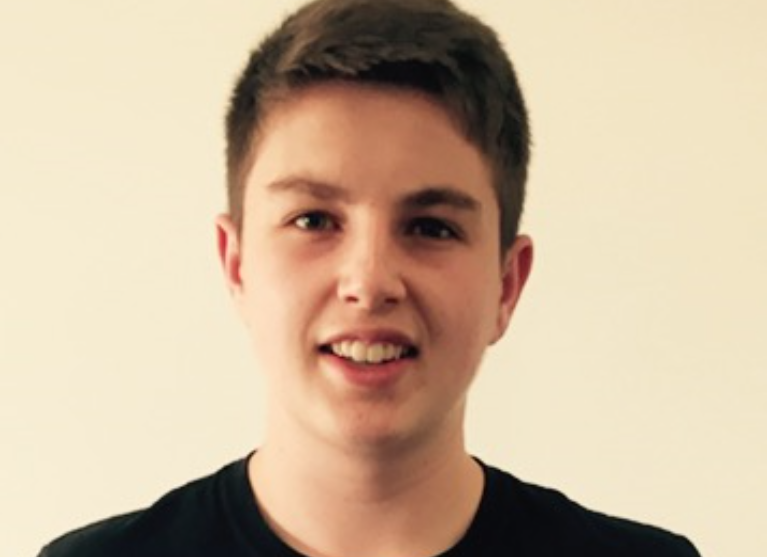 James Hunt: What it means to be a Young Pararoo: "Indescribable feeling of excitement." 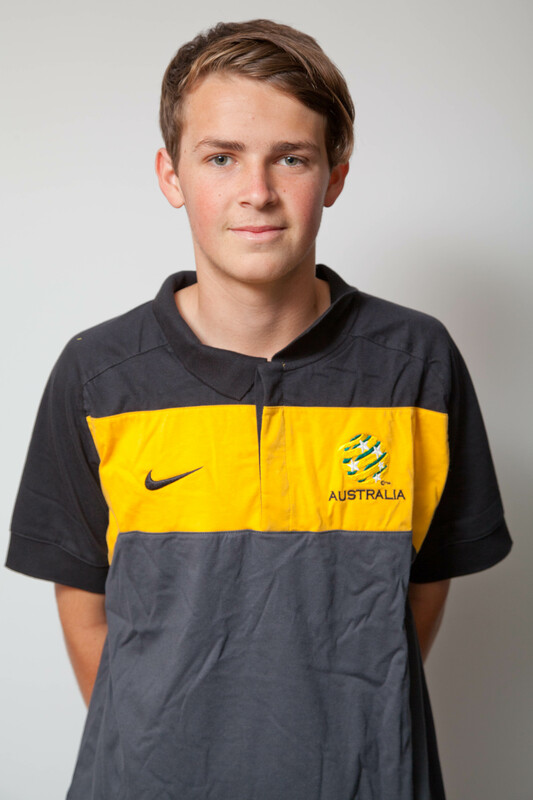 Shaun McCann: What is means to be a Young Pararoo: "Acceptance, makes me feel like I'm not an outsider." 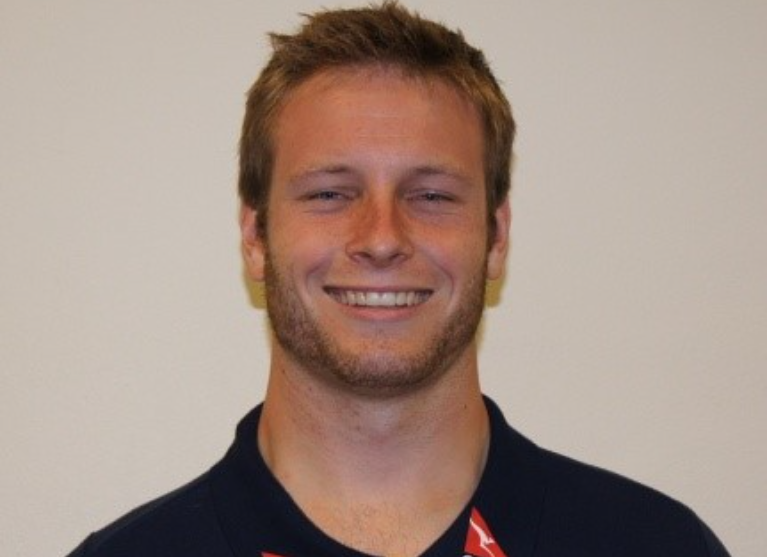 Jack Starkey: What it means to be a Young Pararoo: "It means to represent at an elite level." 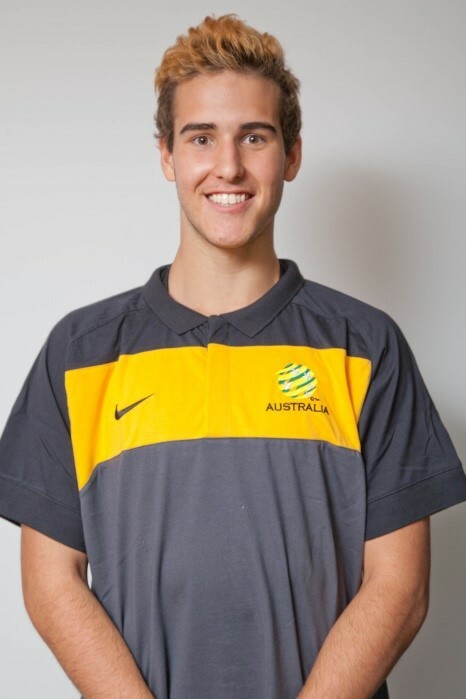 Christian Tsangas: What it means to be a Young Pararoo: "It means striving to be the best you can be both on and off the pitch." David Barber: Being a Pararoo means: Leading by example and laying the platform for players to aspire to for generations to come are elements that I take incredible pride in and look forward to flying the flag for years to come. Multiplex are proud to assist in supporting the Pararoos to the 2019 World Cup! Go the pararoos I hope you reach your target and wish you well in World Cup in July.. FFA need to step up the support would love to go support you at a home game !! Awesome effort guys, good luck and keep up the good work. Another donation here from your friends at Humanitix:) Keep up the inspirational work! Well done Daniel and team. Goodluck in the World Cup Pararoos! We are all behind you! North Epping Rangers Sports Club wish you good luck for your 2019 journey. You are an inspiration to us all. 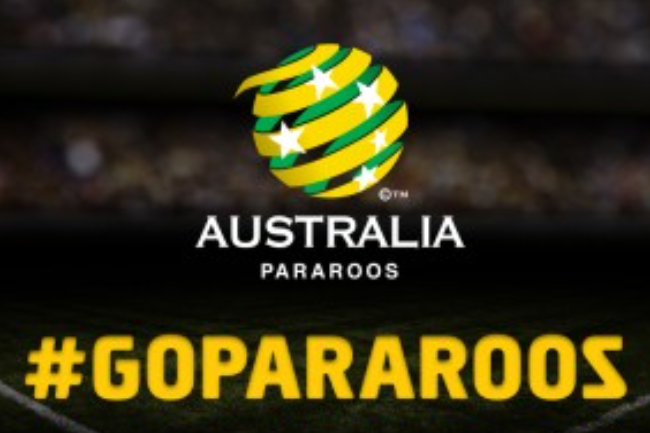 Go the Pararoos - wishing you all the best in the qualifiers. 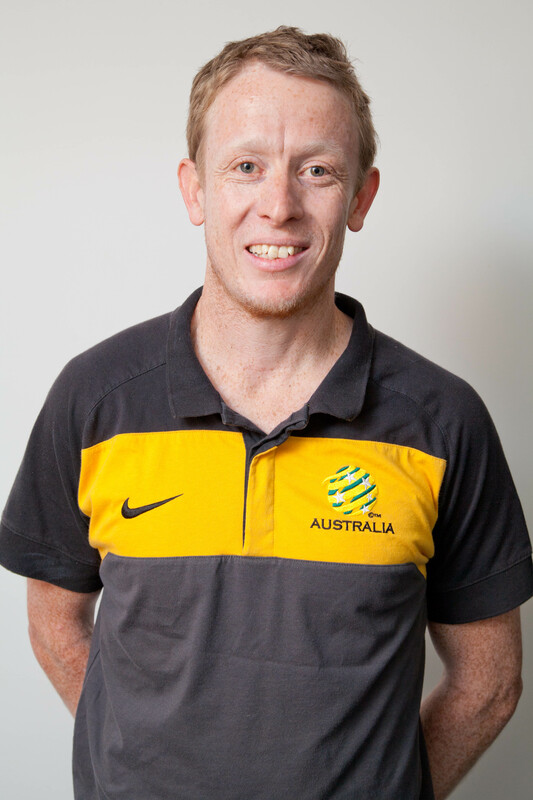 Helping get Chris Pyne to the World Cup. Go Pararoos! Good luck in Iran boys. 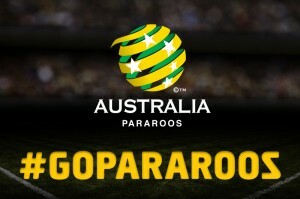 Go Pararoos!